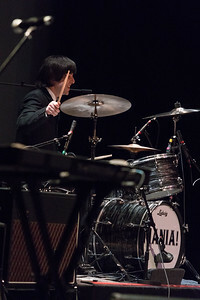 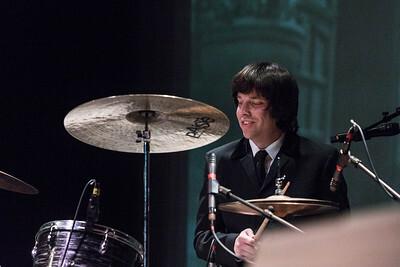 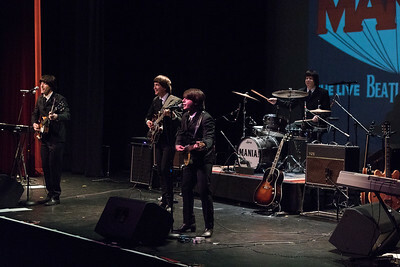 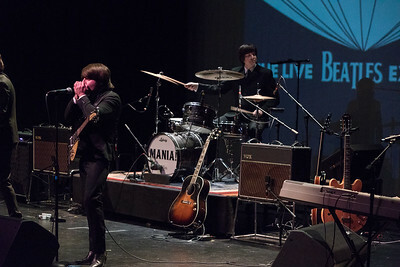 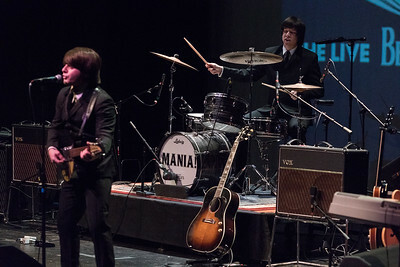 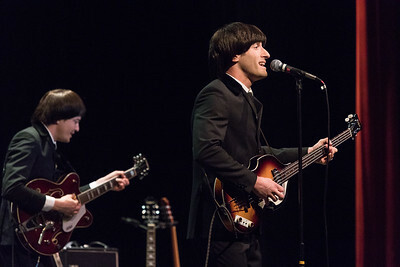 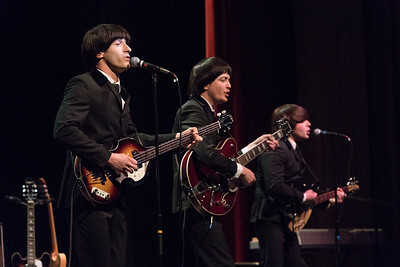 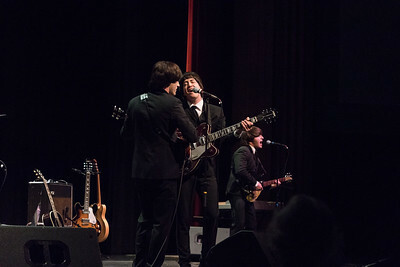 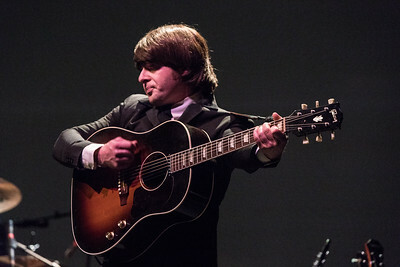 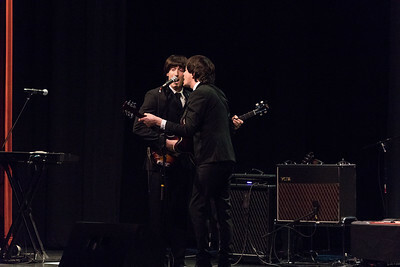 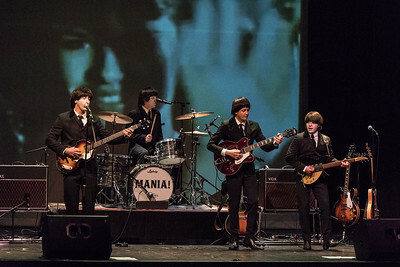 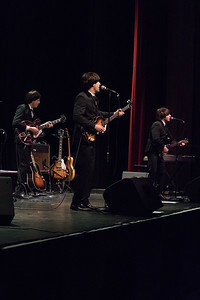 In this live musical performance , 'Come Together' recreates the look, sound and history of the Beatles, taking you back into time to witness the Beatles phenomenal rise to pop stardom. 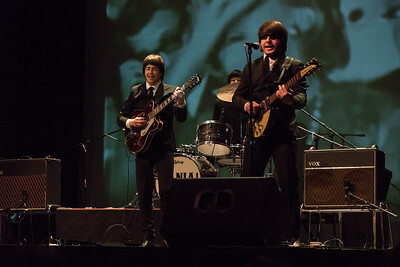 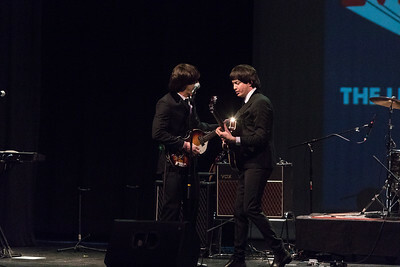 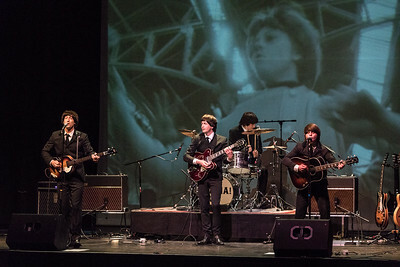 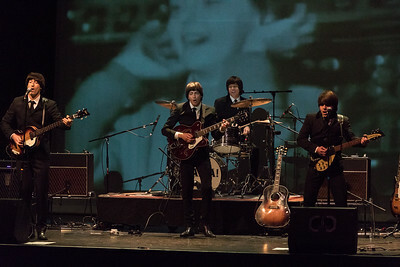 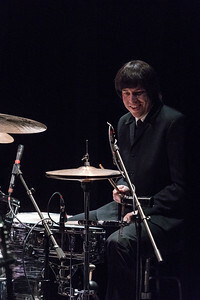 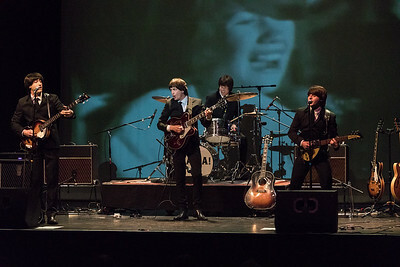 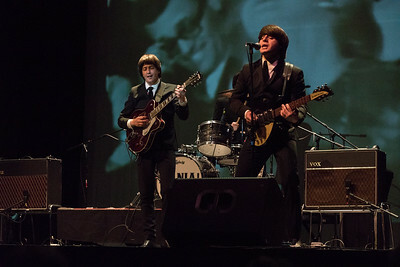 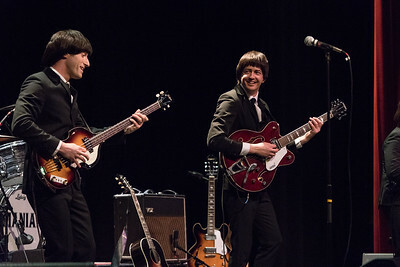 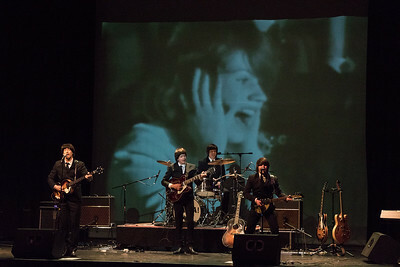 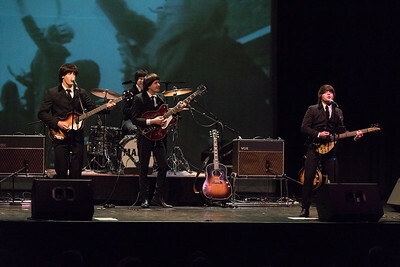 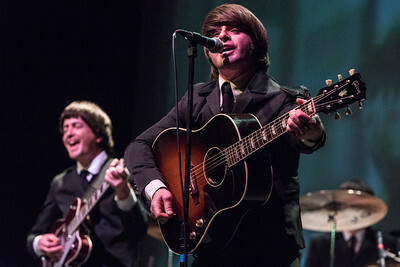 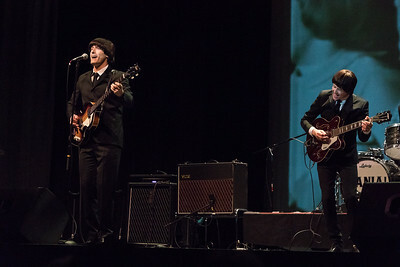 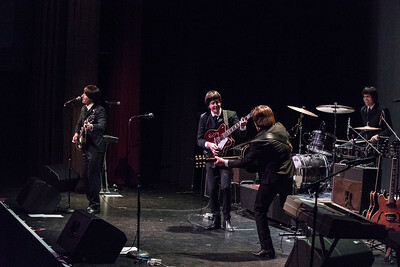 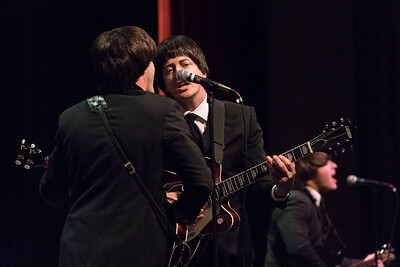 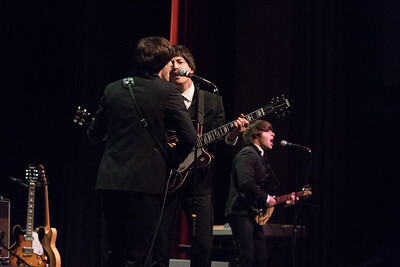 Through authentic costumes, superbly intricate live performances and soaring vocal harmonies, 'Come Together' takes audiences on a musical journey from the early years of the Beatles's British Invasion through their legendary 60's and 70's recordings with highlights of the Sgt. 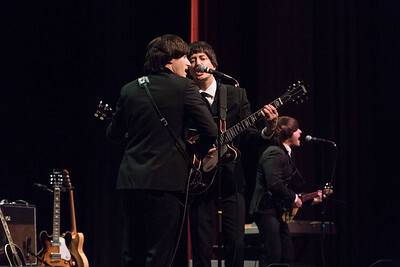 Pepper era, as well as their solo careers.